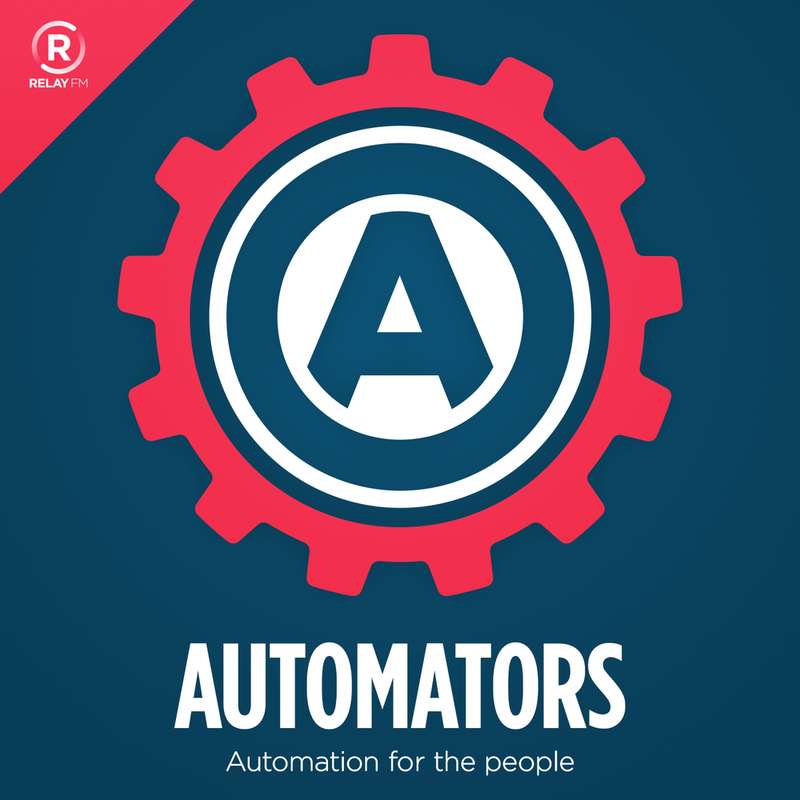 Today, we're happy to launch Automators, a new podcast by David Sparks and Rosemary Orchard. They believe automation makes life easier and everyone can do it. Every episode, Rosemary and David tackle a set of tasks made better and easier through the automation tools available on iOS and macOS. Relay FM is an independent podcast network for people who are creative, curious and maybe even a little obsessive — just like its hosts.